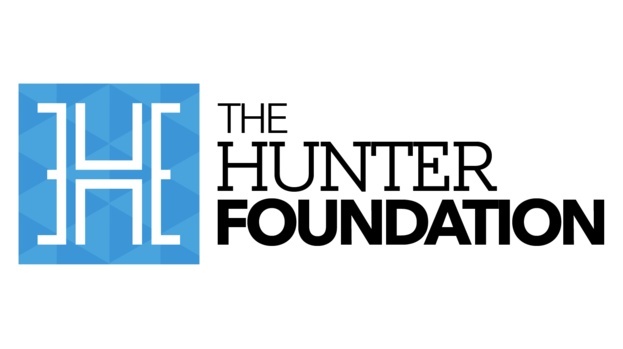 The Hunter Foundation is underwriting the administrative costs of the STV Children's Appeal, along with STV itself. Set up by Sir Tom Hunter in 1998, using some of the proceeds of his business empire, it has contributed to a wide range of educational and entrepreneurial projects, using Sir Tom's philisophy of "venture philanthropy". 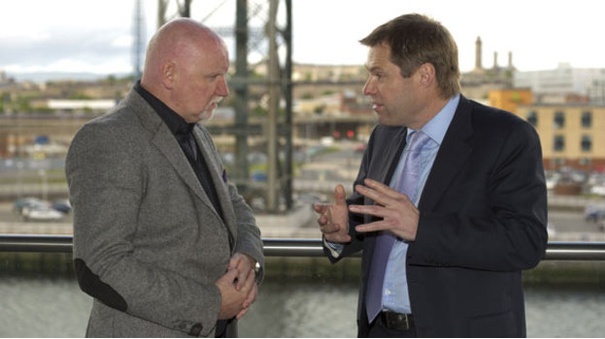 Sir Tom commented: "Poverty in Scotland is a national scandal and that’s why I’m delighted to partner with STV in a national campaign to shine a light on that hidden shame and, hopefully, make a difference to the thousands upon thousands of children who experience the affects of poverty every day. "Teaming up with STV and six leading charities to work in a new partnership to drive sustainable solutions to eradicating child poverty in Scotland is a very exciting challenge. "For my part, I’m making sure, along with STV, that every penny raised in this campaign will go directly to the kids that need it." The STV Children's Appeal will support children in Scotland who are affected by poverty.